15 Creative NES Controller Inspired Products and Designs. 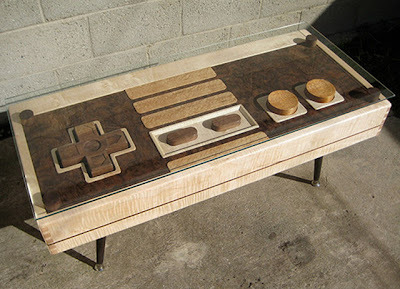 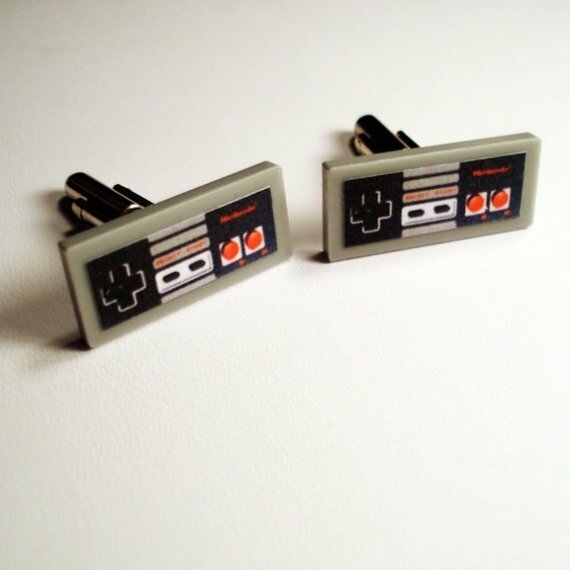 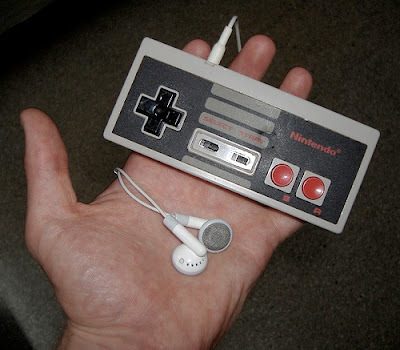 Collection of creative gadgets and unusual product designs inspired by the NES controller. NES Controller iPod Shuffle: A cool combination of an iPod Shuffle with NES controller. 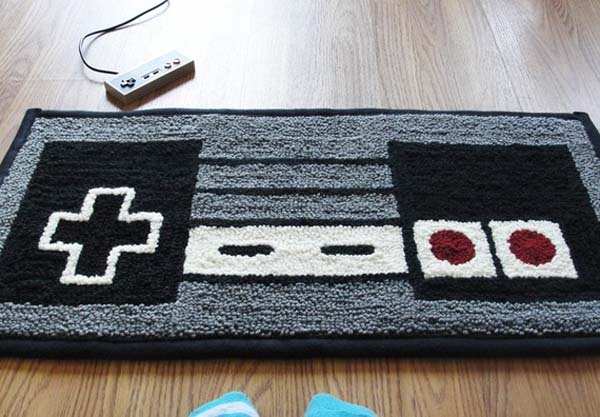 NES Controller Carpet: This cool Nintendo controller carpet has the same shape and color combination of the original controller. 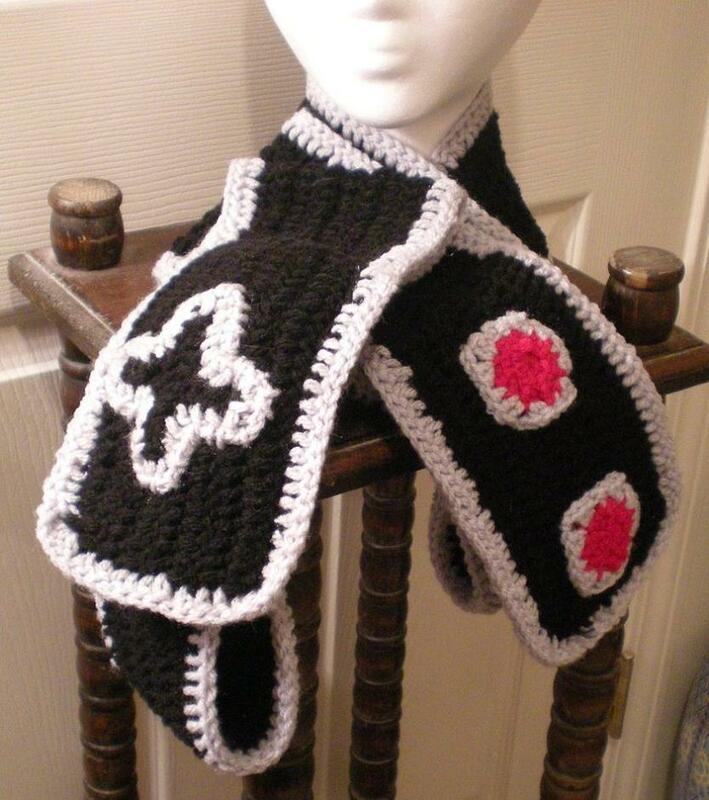 NES Controller Scarf: The crochet scarf is made to look like a NES controller. 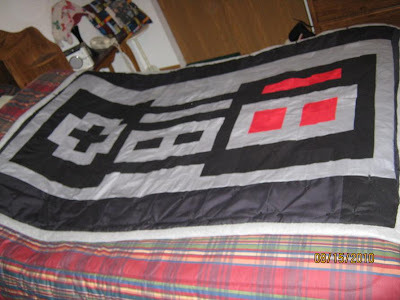 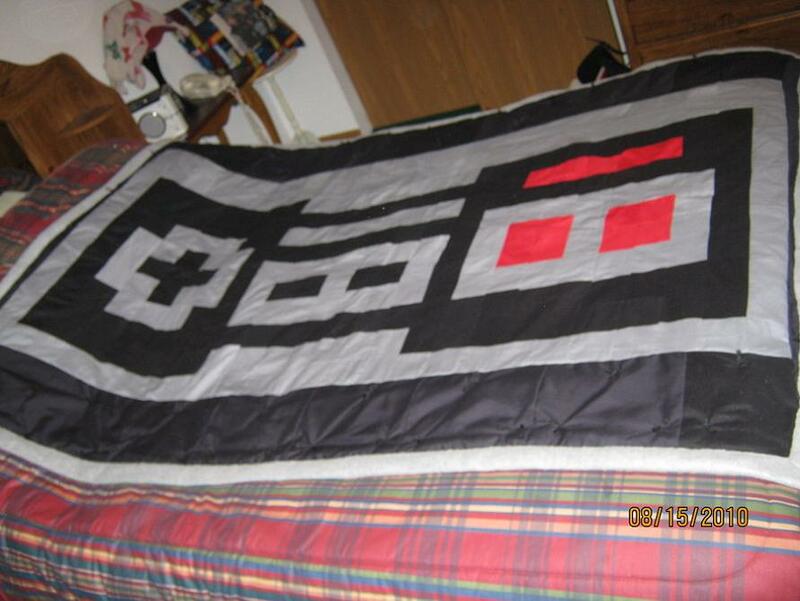 NES Controller Quilt: It measures around 48"X60", made from roughly 2" cotton squares, comes with NES Controller blanket on a black background. 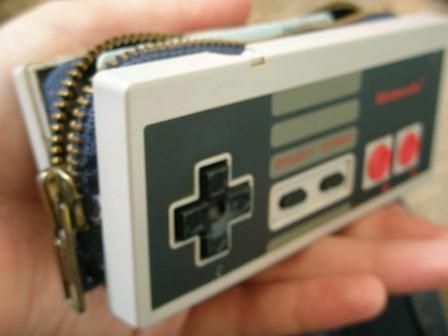 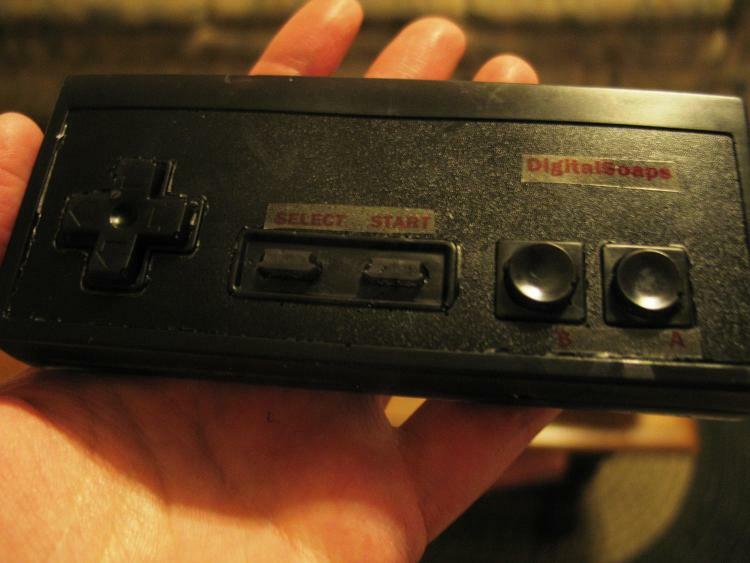 NES Controller Wallet: Another creative reinvention; no sew Nes controller wallet. NES Controller Soap: This cool soap comes in the shape of a NES controller. 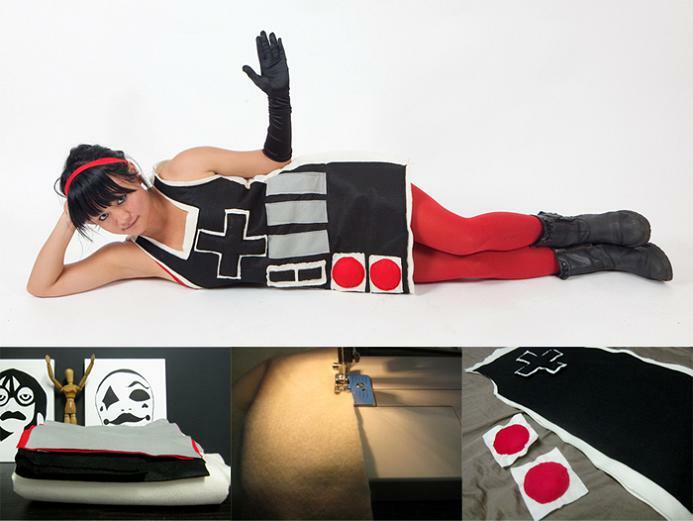 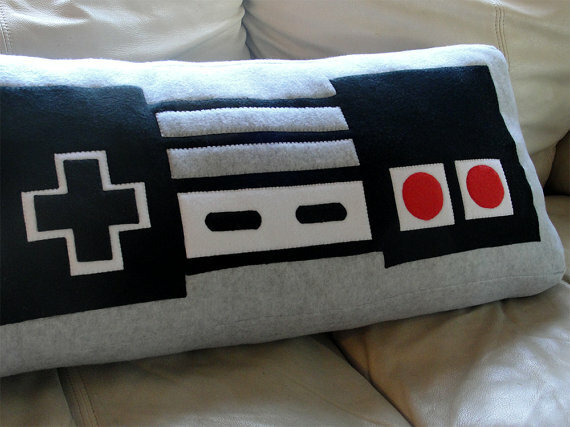 NES Controller Pillow: Creative pillow that looks like an oversized NES controller. 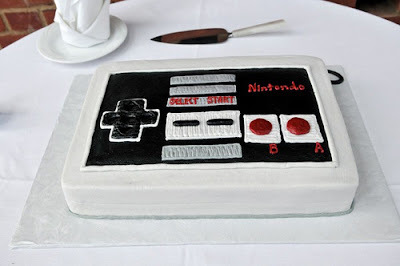 NES Controller Cake: Creative cake design in the form of a NES controller. 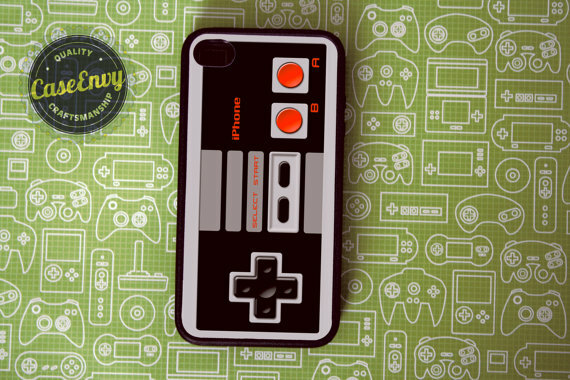 NES Controller iPhone Case: A cool Nintendo controller inspired iPhone 4/4s case. 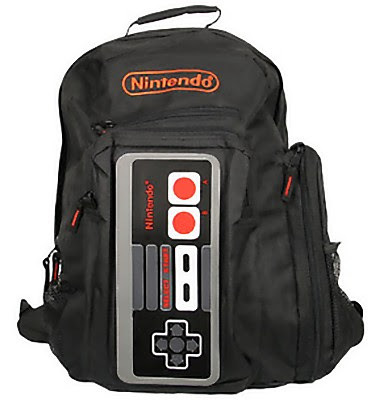 NES Controller Backpack Design: It has a main pocket and three external zipper pockets. 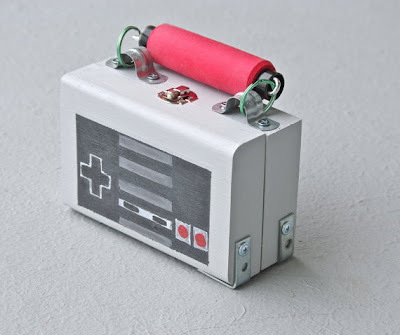 NES Controller Box: This NES controller inspired mini controller case is handmade from reused wood, measures approximately 7" long, just under 5" tall (minus the handles), and approx 3" wide. 15 Creative Lamps and Unusual Light Designs - Part 11. 15 Cool Kitchen Gadgets and Useful Kitchen Tools - Part 13.